Don't let a frayed or dead power cord stop you from enjoying your GameCube! 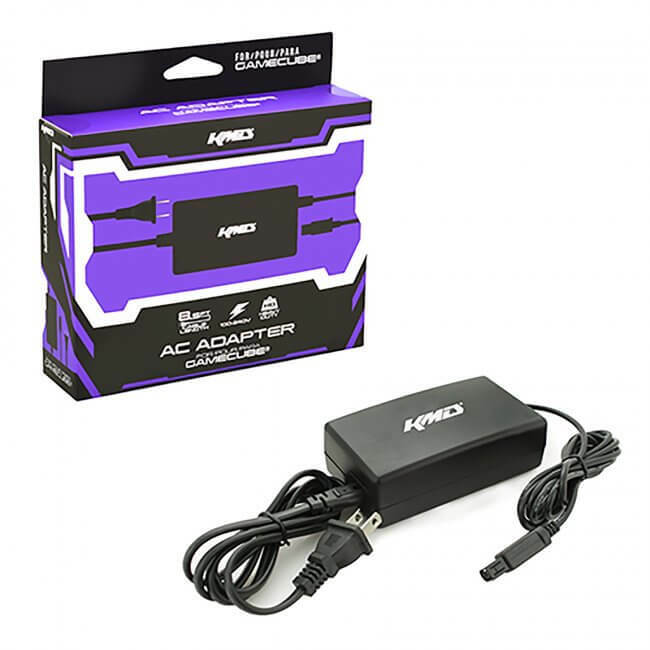 Engineered by KMD, the GameCube AC Adapter is the perfect replacement to power up Nintendo's classic gaming console with 120-240 volts of juice. Featuring a detachable power cable and 8.5 feet of total length for convenient placement, the AC Adaptor lets you plug-in and play your favorite GameCube games again!